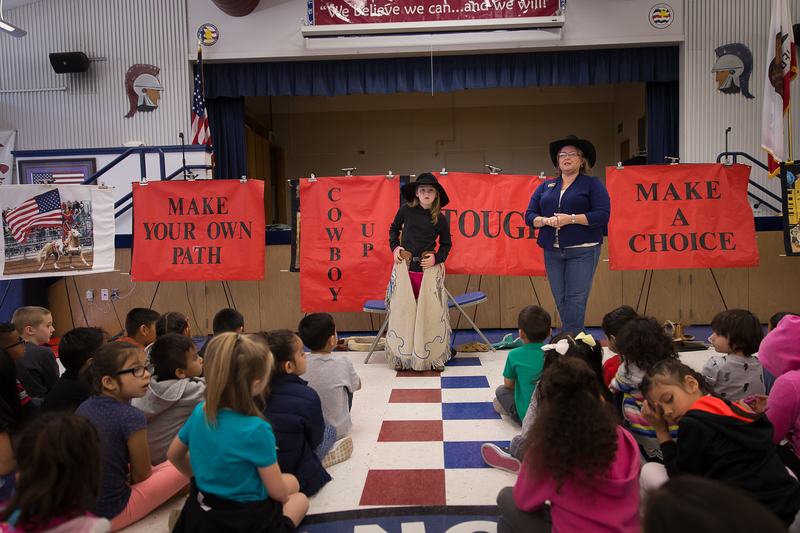 Using a Western theme and highlighting the American Cowboy’s traits, Cowboys and Kids engages our audience through visual, auditory, and hands-on teaching methods. By using these different tools we are able to meet the needs of the students’ different leaning styles and maintain their interest throughout the presentation. 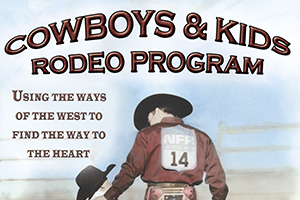 Here at Cowboys & Kids, 501-C3 non-profit organization we have designed 3 different programs for youth. 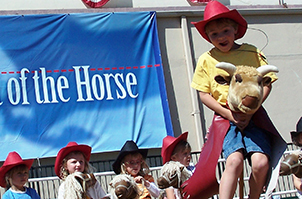 We teach multiple ages through this Organization with the programs of REACh, Cowboy & Kids Rodeo Booklets and the Pee-Wee Stampede. 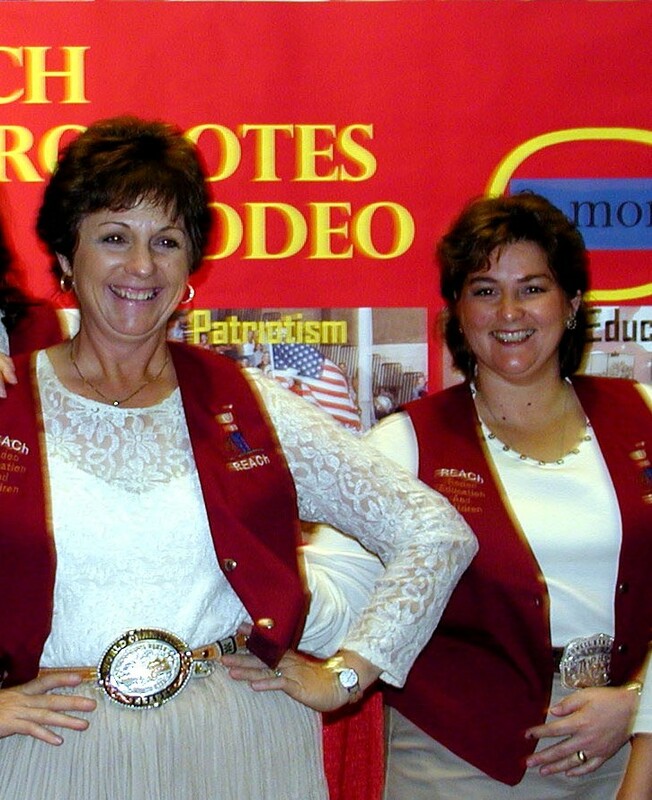 The core message of all 3 is based on helping others understand our Western Culture of the American Cowboy and how it can help them be a better person as well.